I’m a graduate of Trinity College, Cambridge, working on BabyAI. 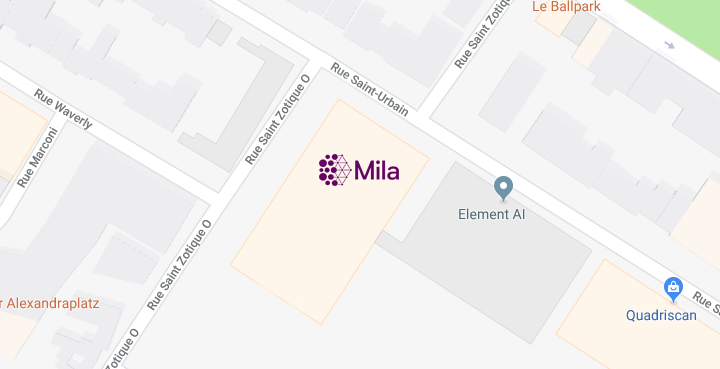 In my six months at Mila, I will investigate the use of causal models within imitation and reinforcement learning. My research interests include language acquisition and generative models through the lens of cognitive science and philosophy.